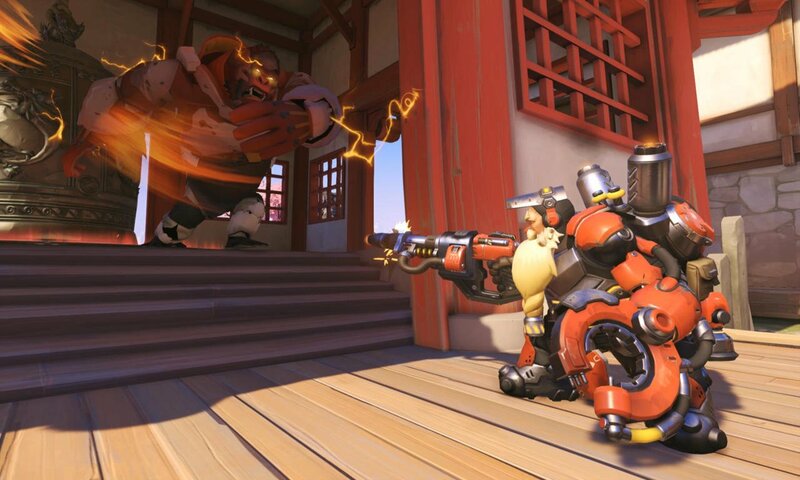 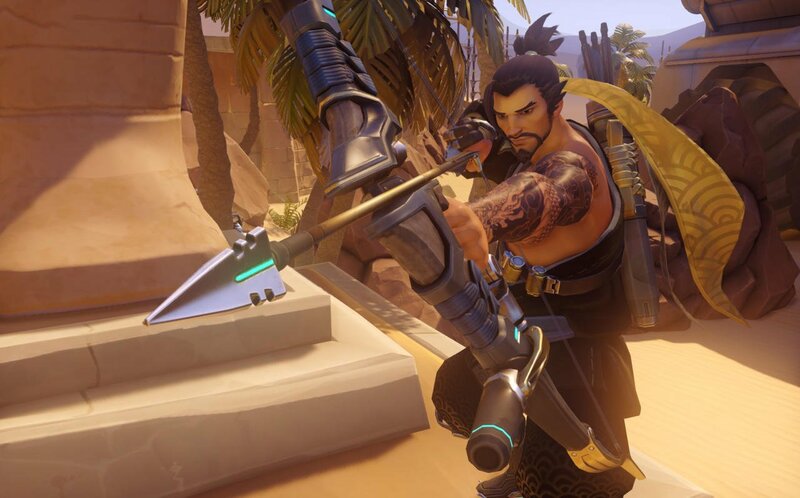 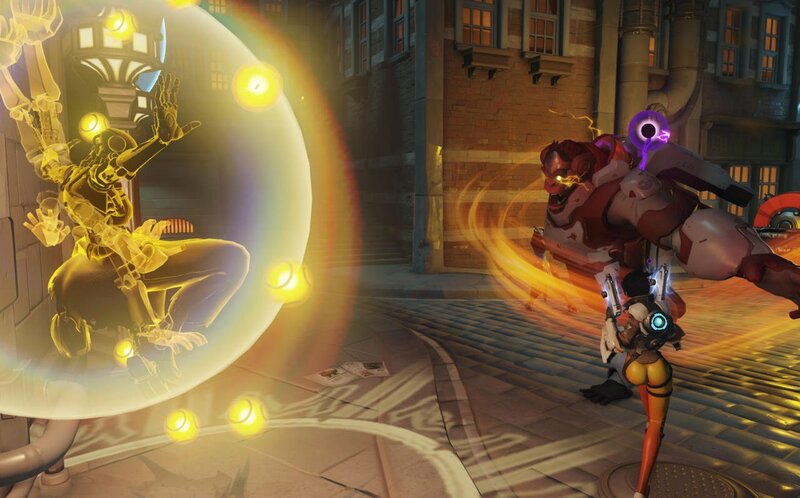 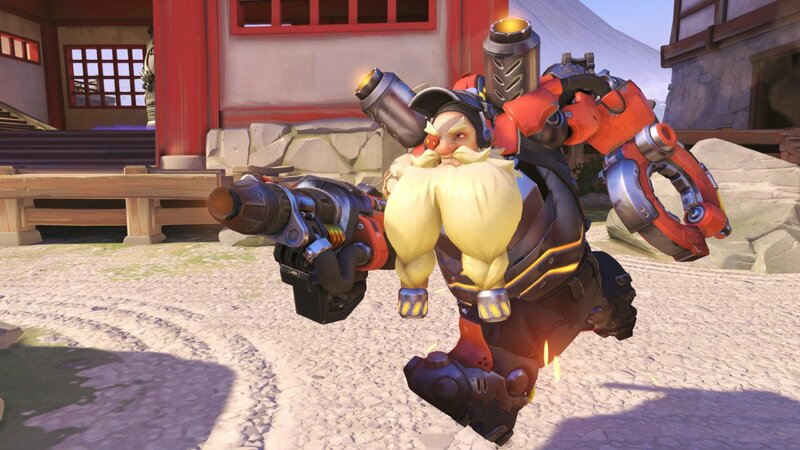 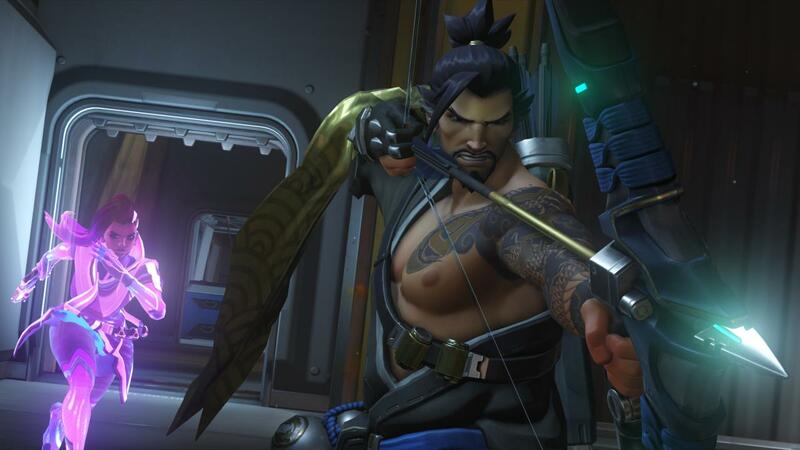 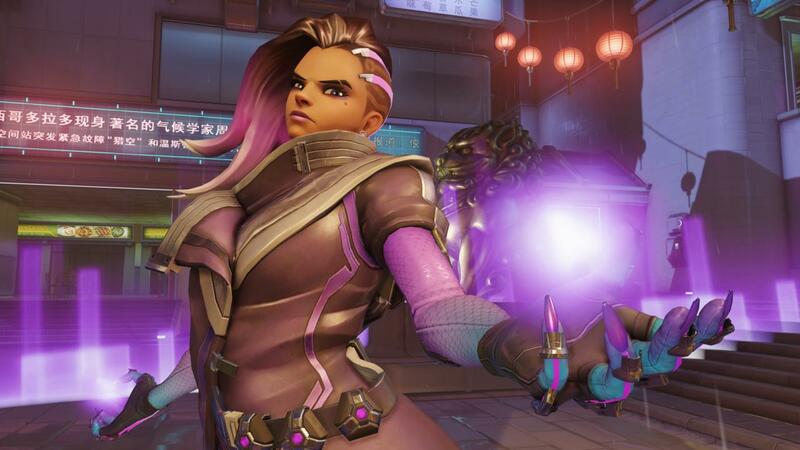 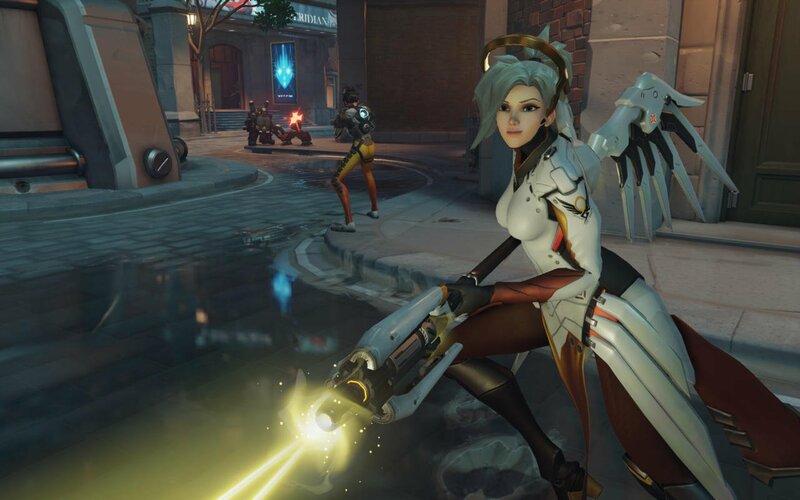 Ever since its launch to a huge amount of fanfare last year, Blizzard has improved upon the core gameplay of Overwatch over the last 10 months, steadily introducing new characters, game modes and balance adjustments into the mix to help keep gameplay feeling fresh. 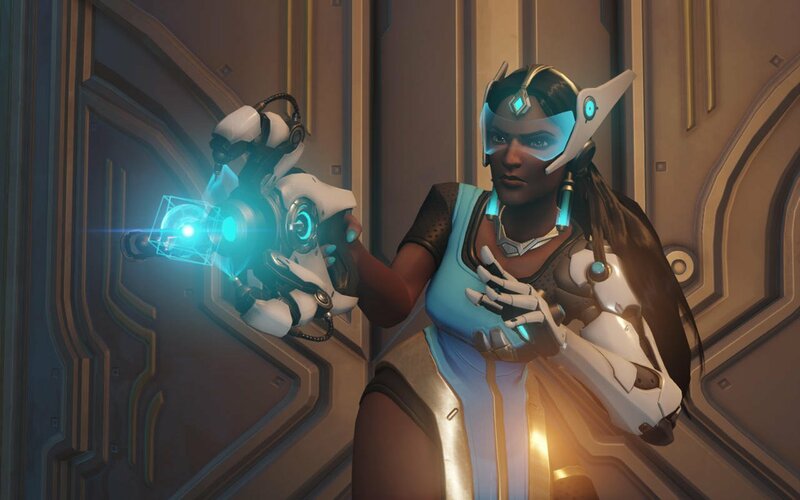 Such devotion to ensuring that staleness doesn’t prematurely creep in before the end of Overwatch‘s natural lifespan is and continues to be impressive, but given how long-lasting Blizzard titles tend to be before they breathe their last, it’s hardly surprising that post-launch support has been incredibly strong. 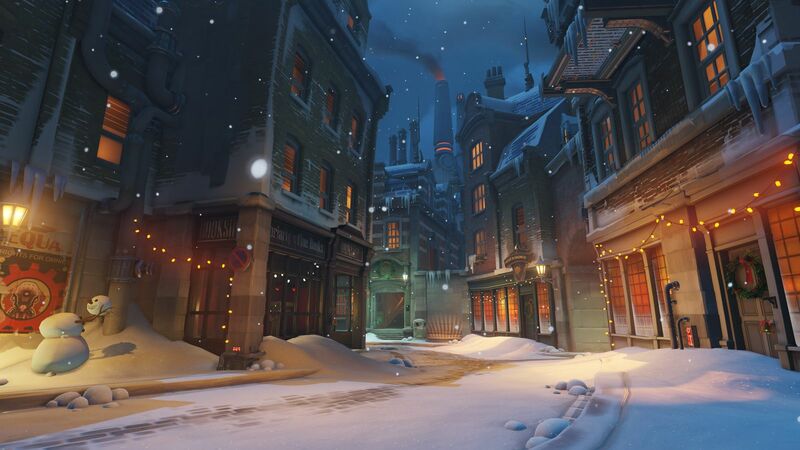 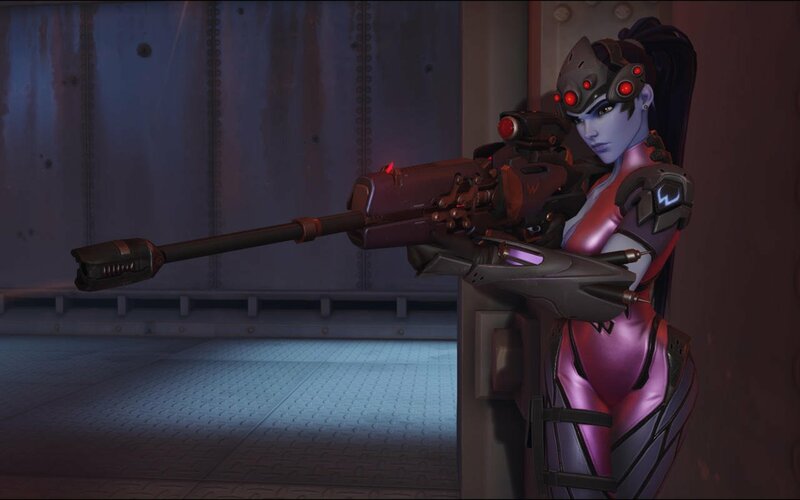 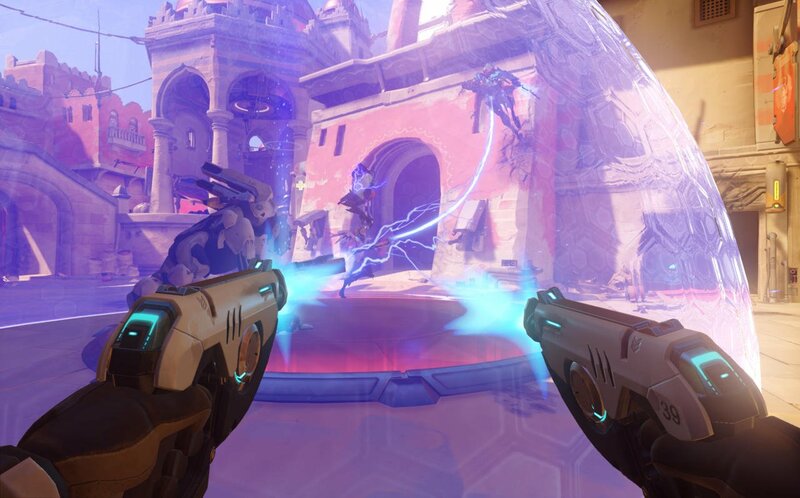 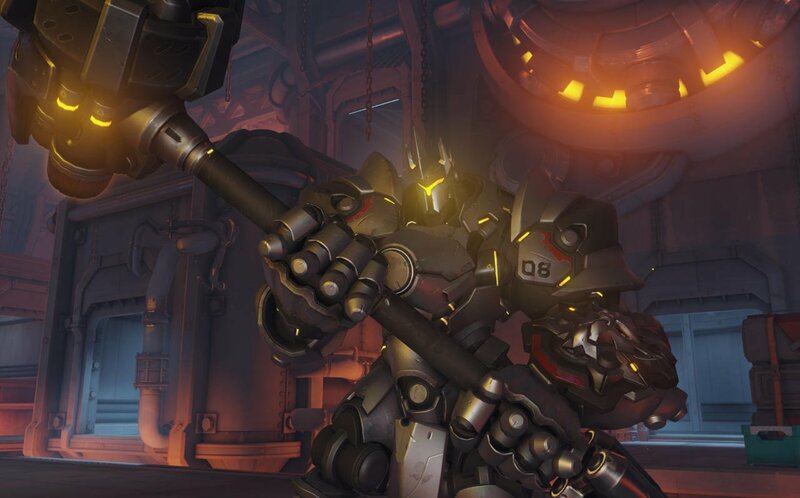 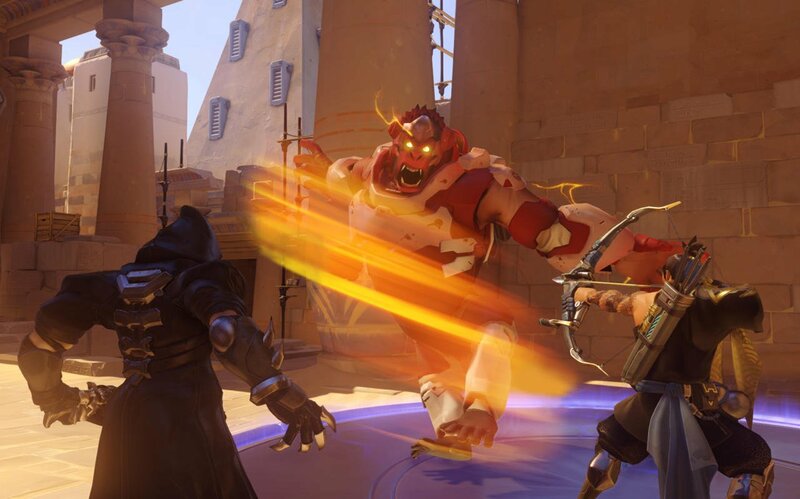 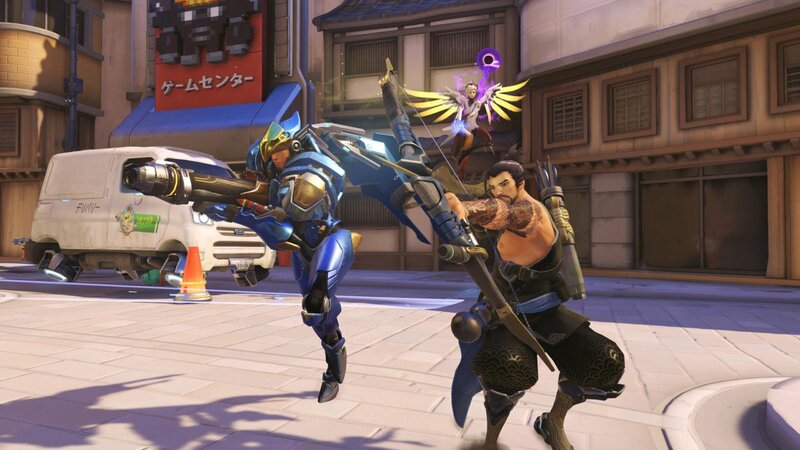 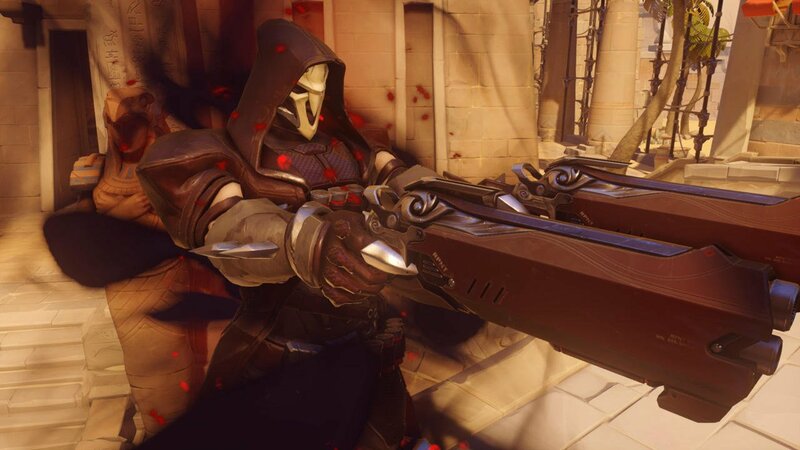 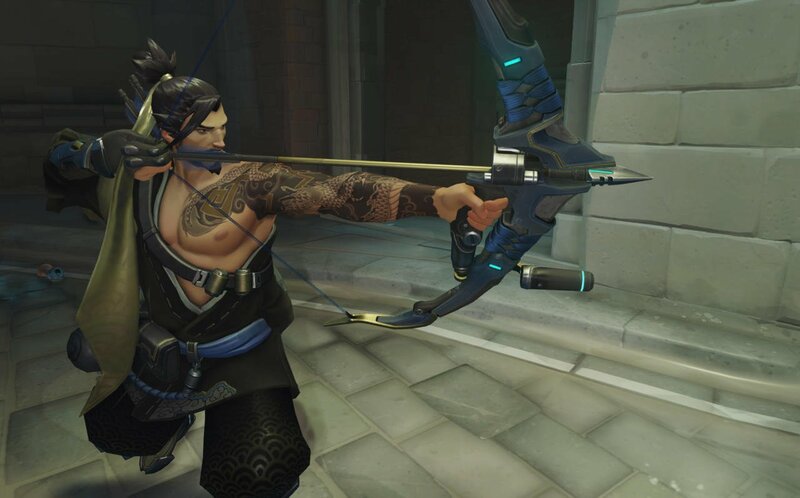 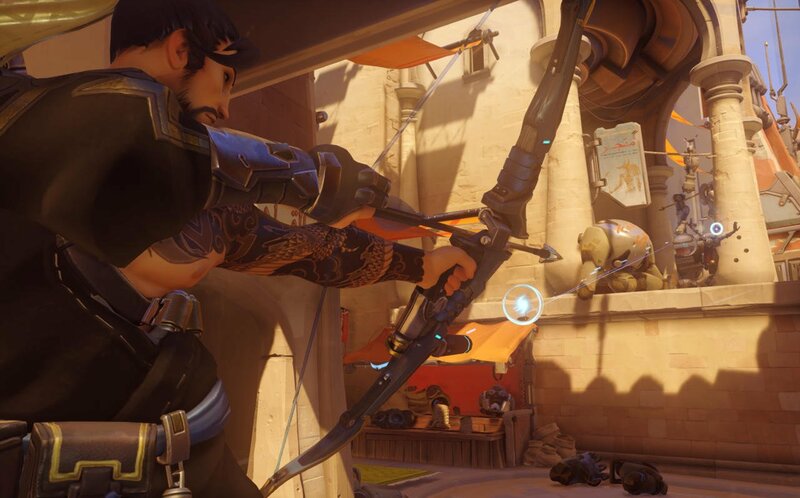 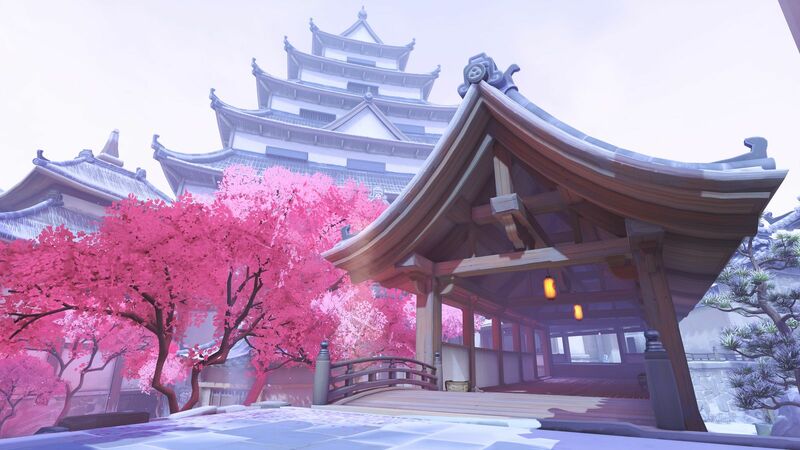 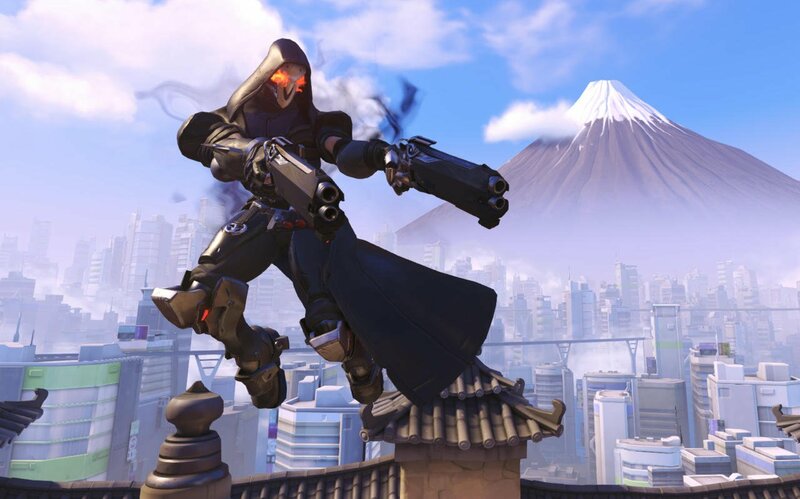 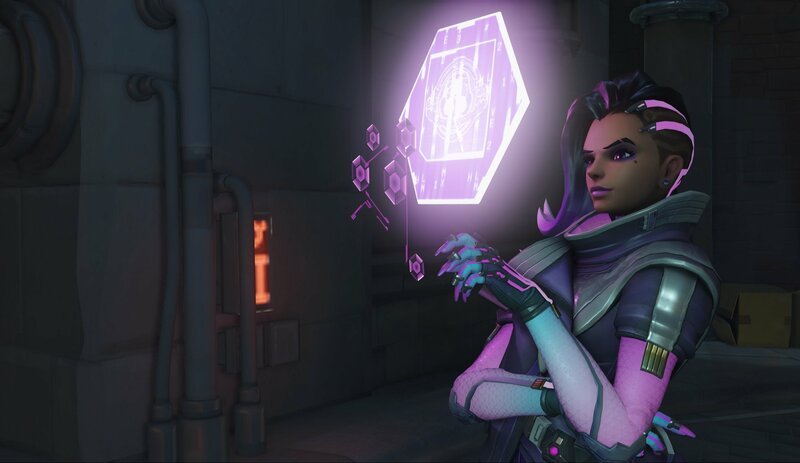 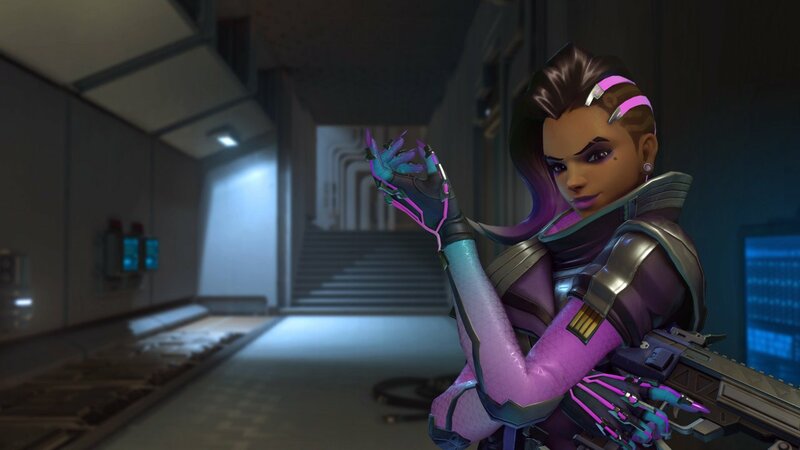 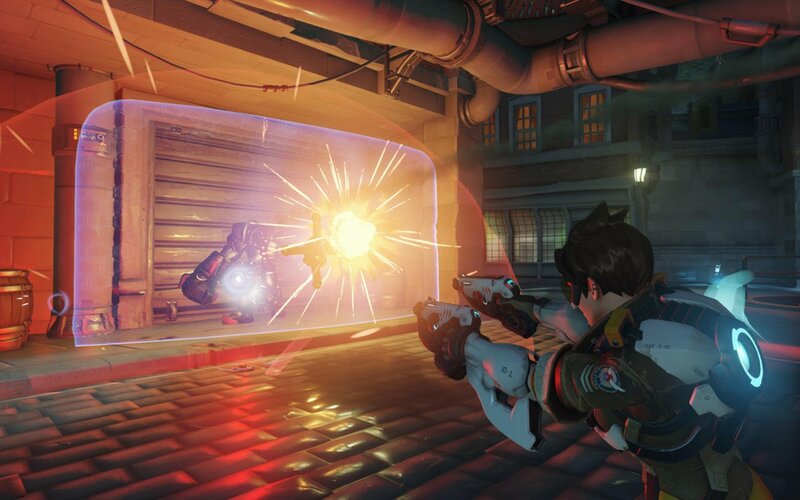 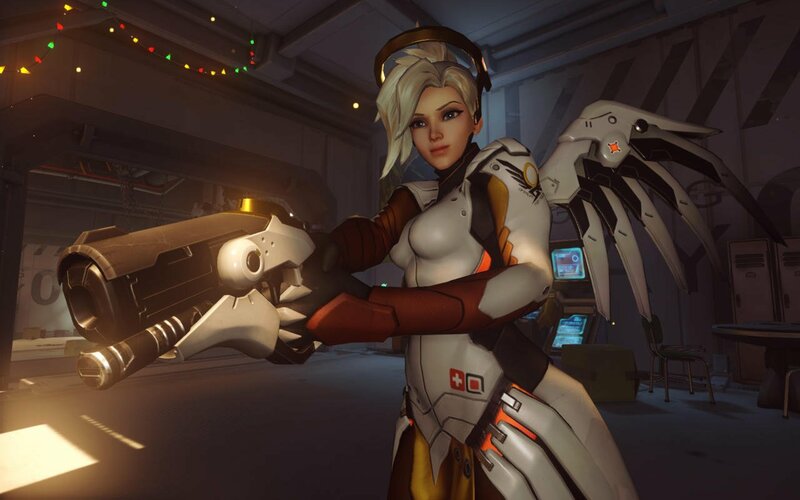 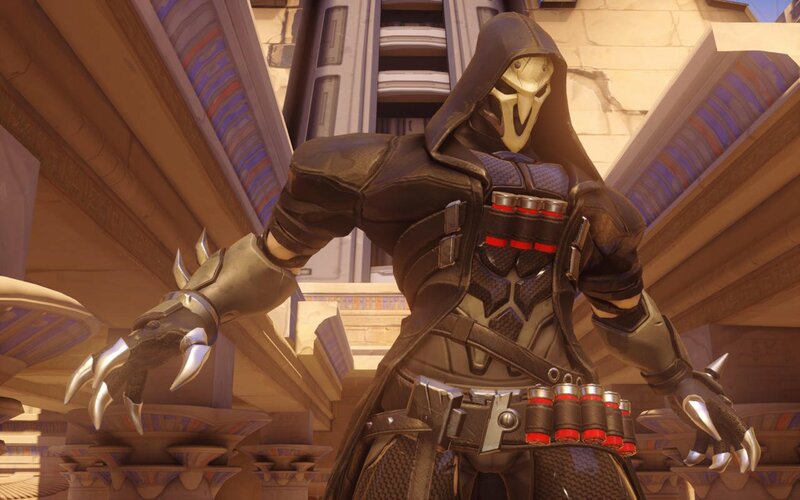 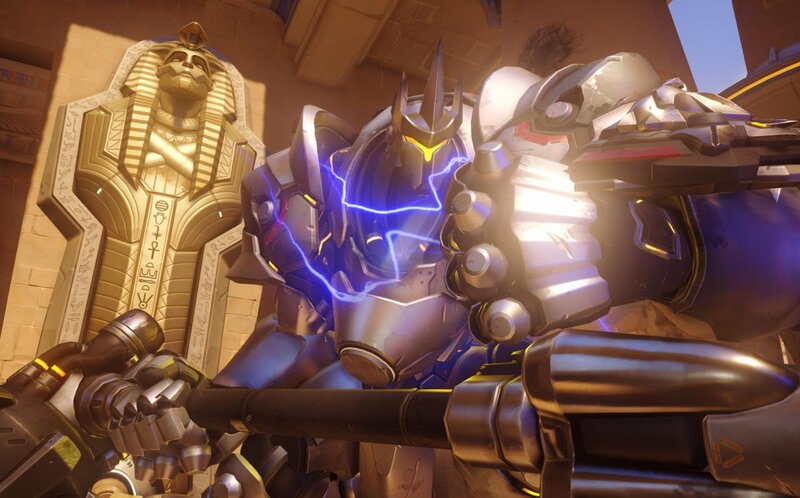 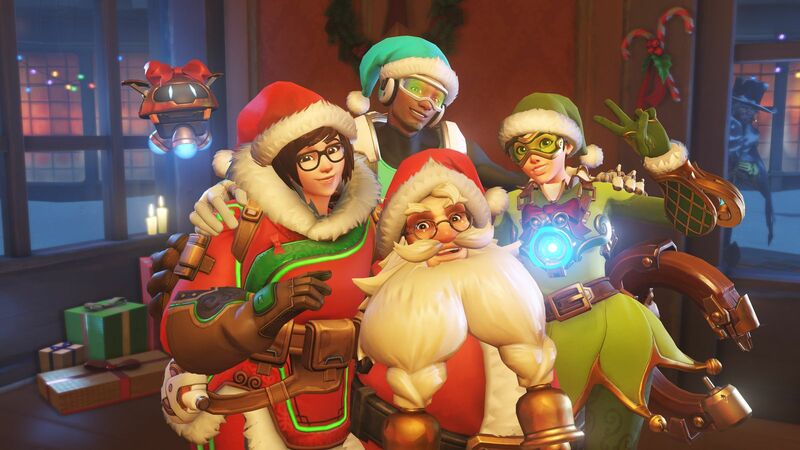 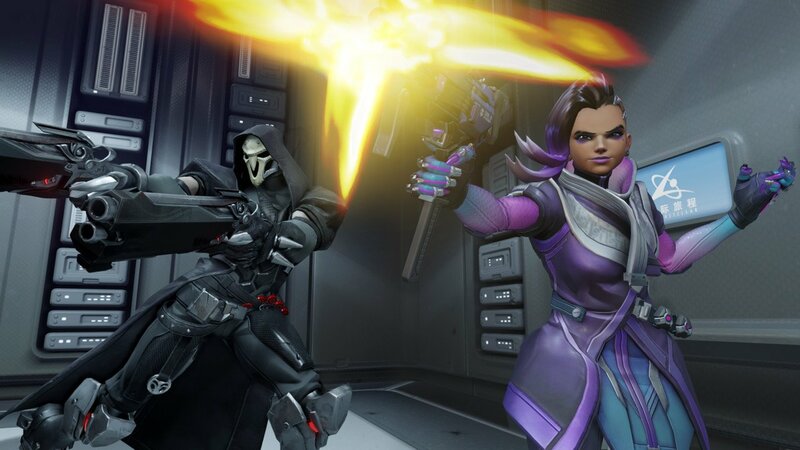 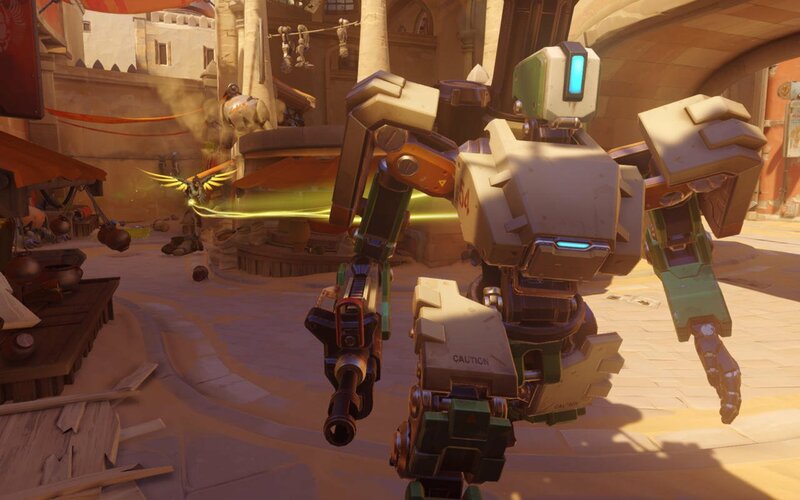 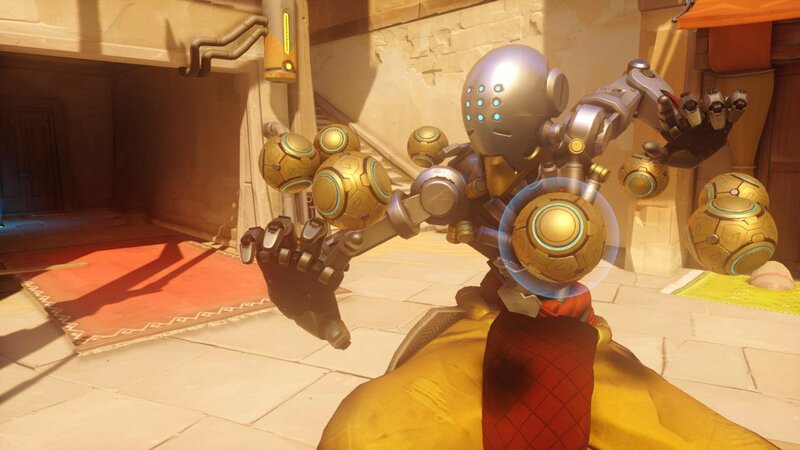 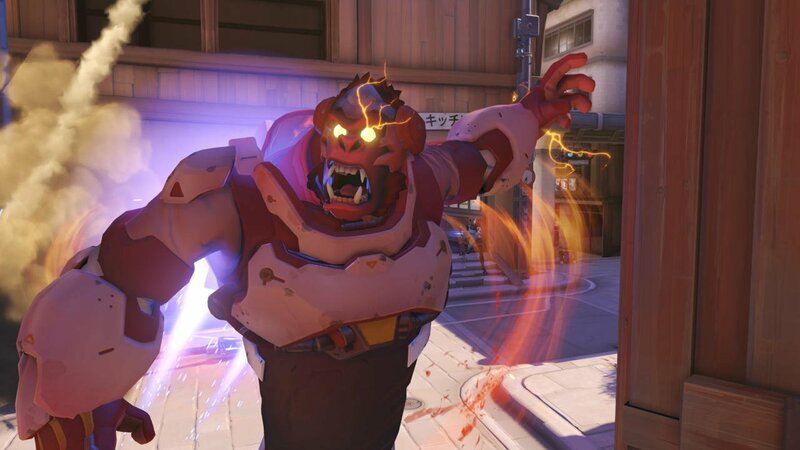 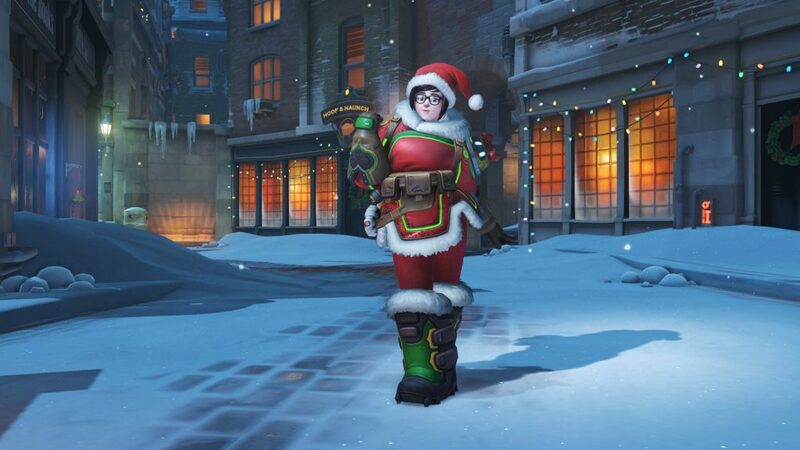 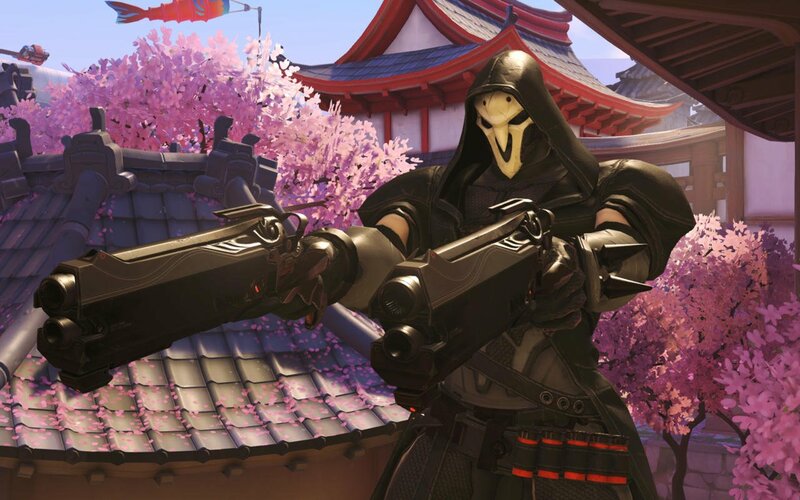 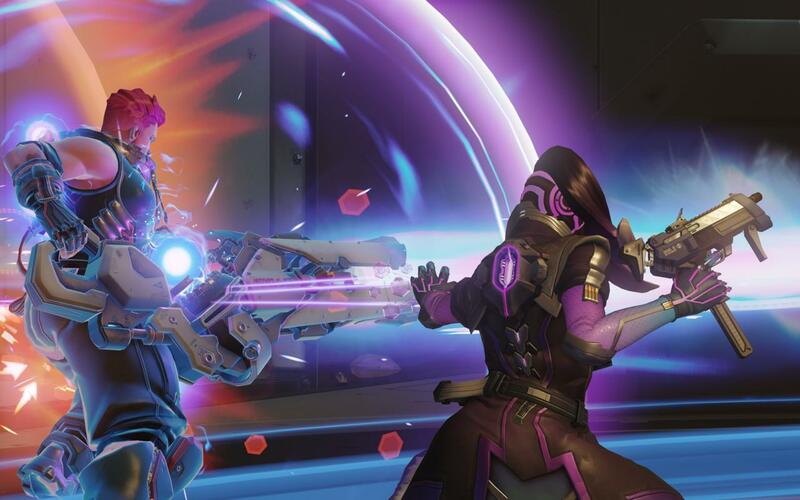 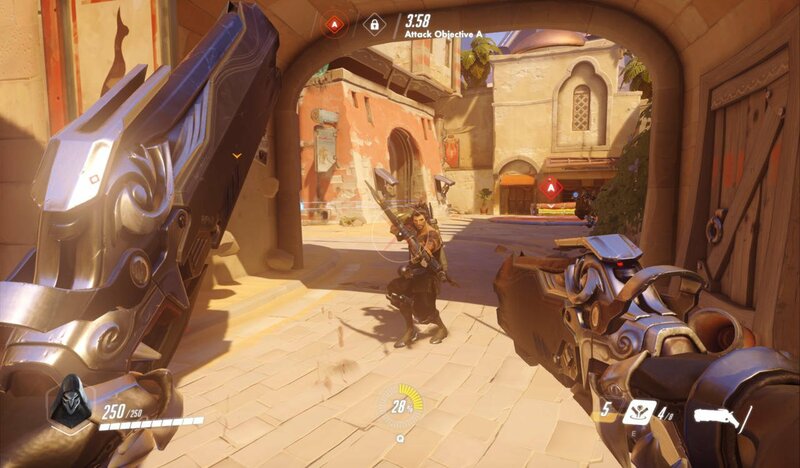 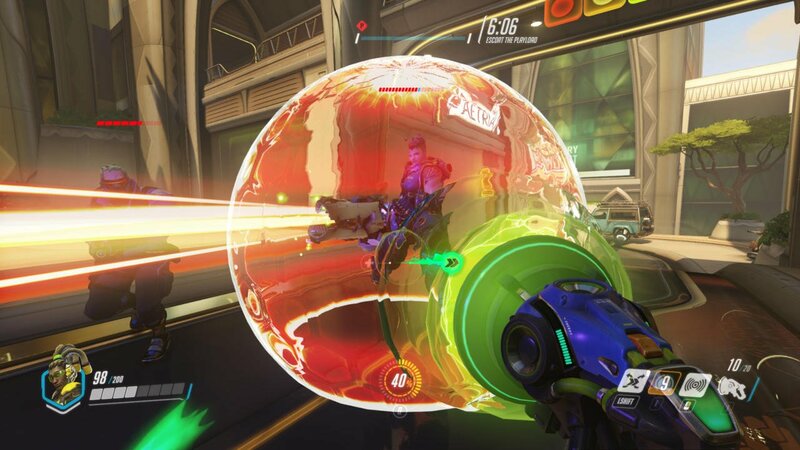 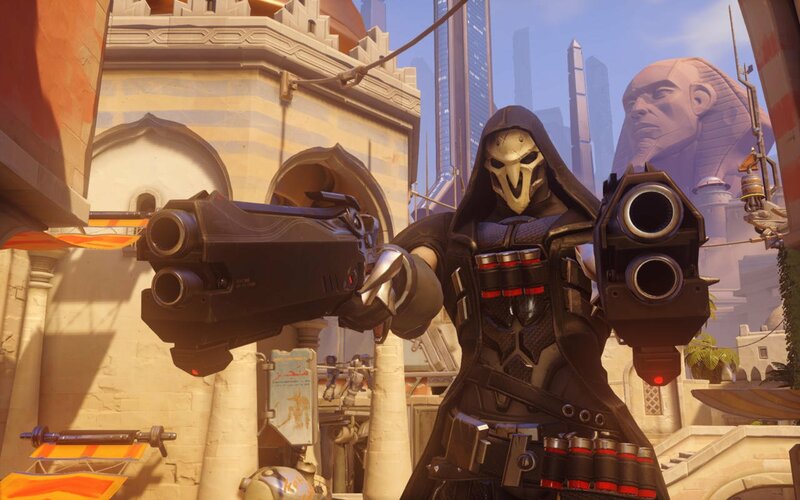 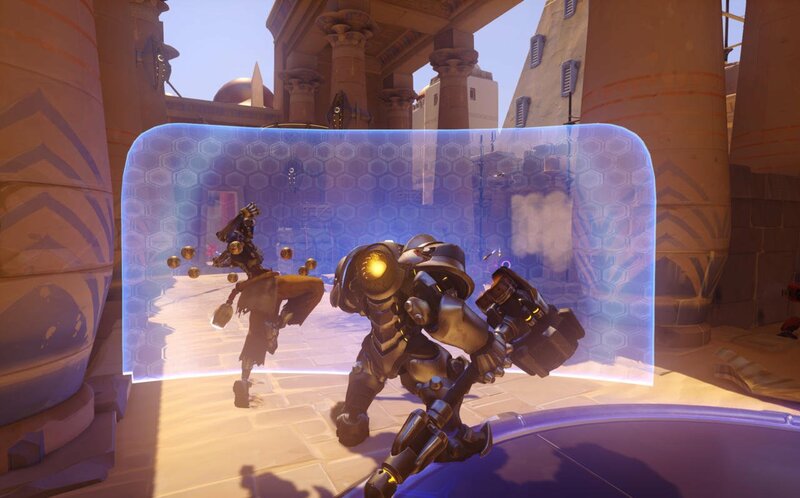 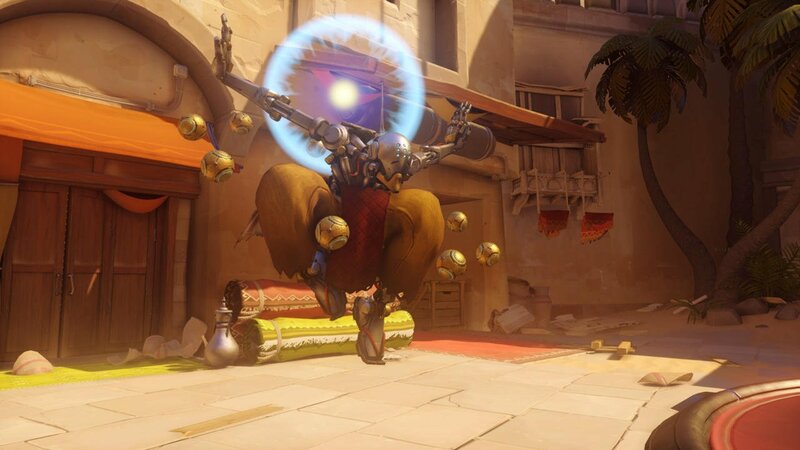 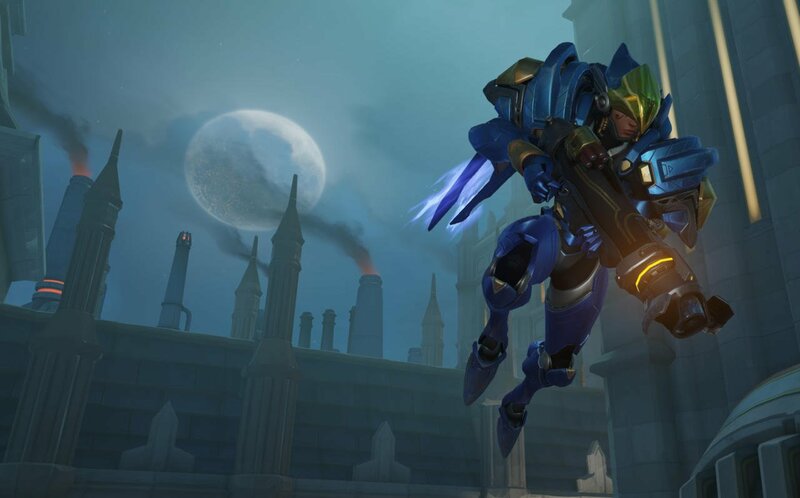 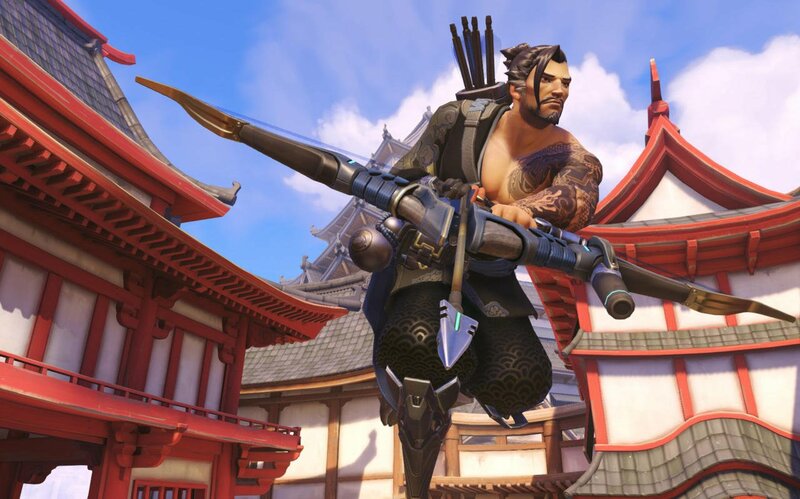 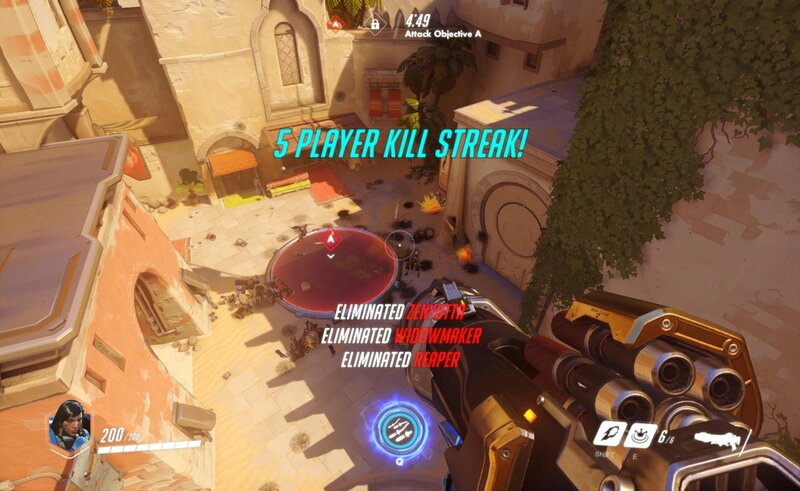 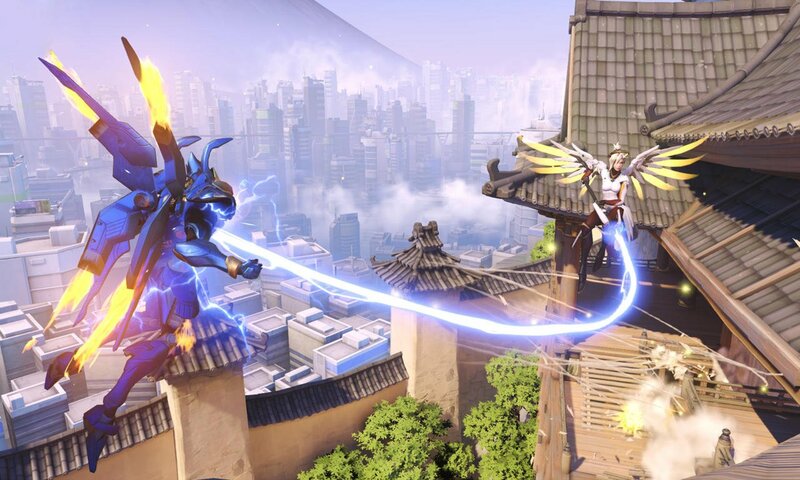 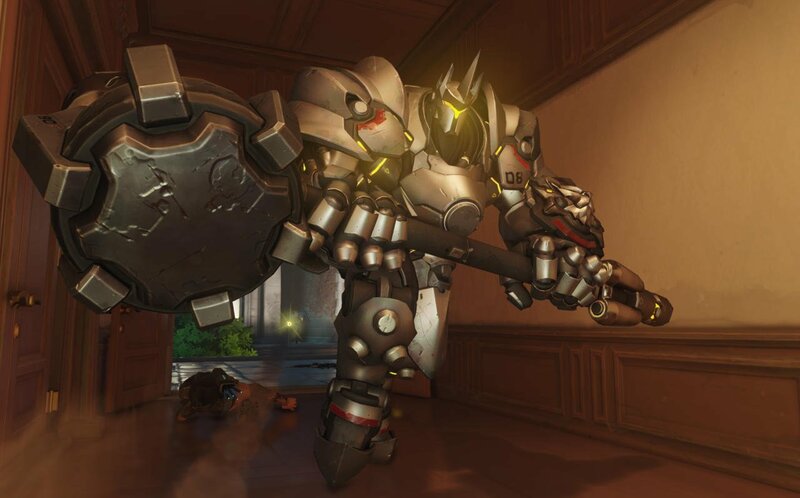 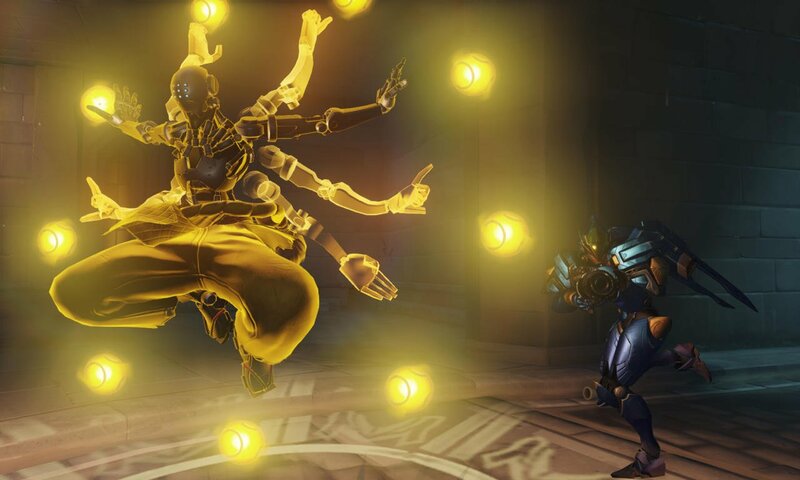 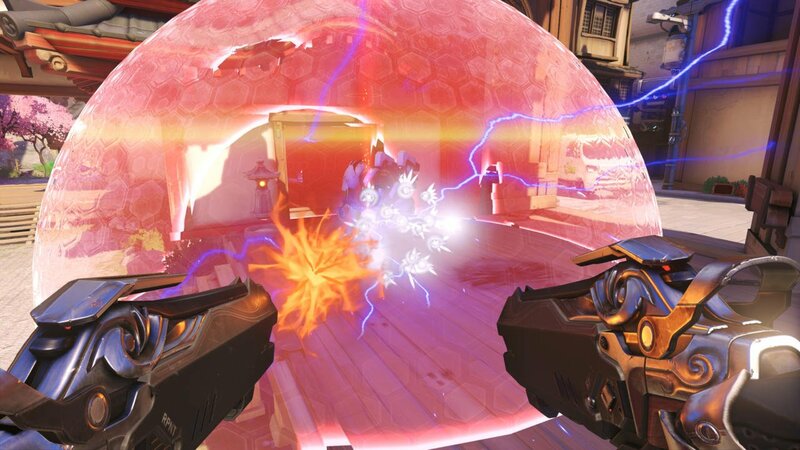 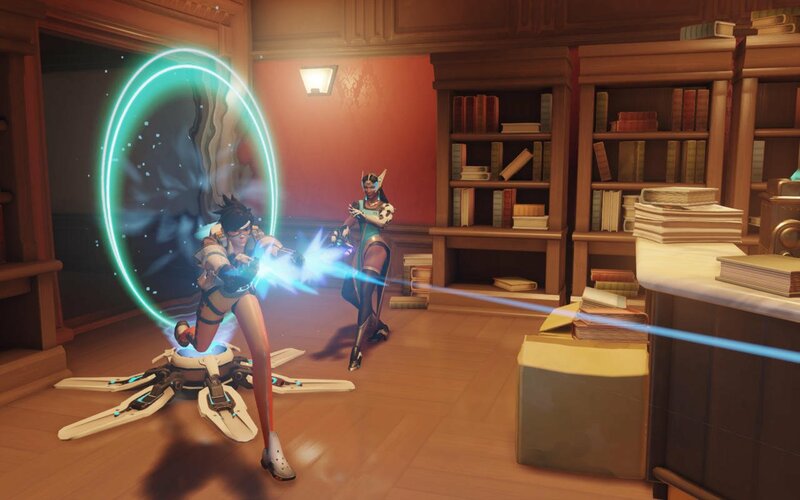 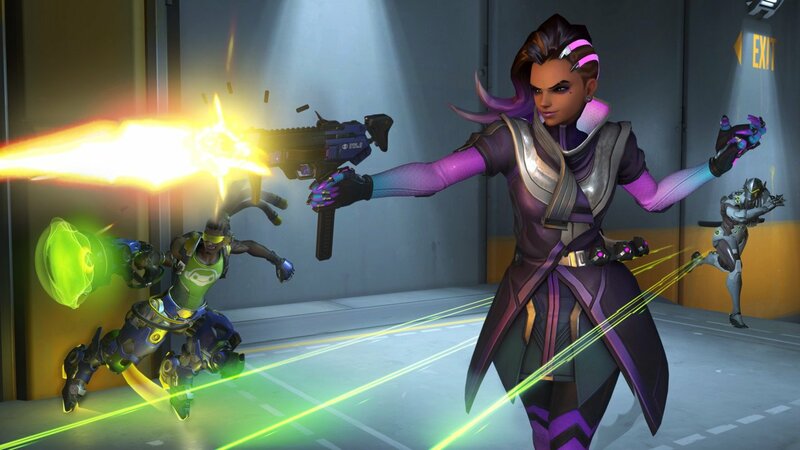 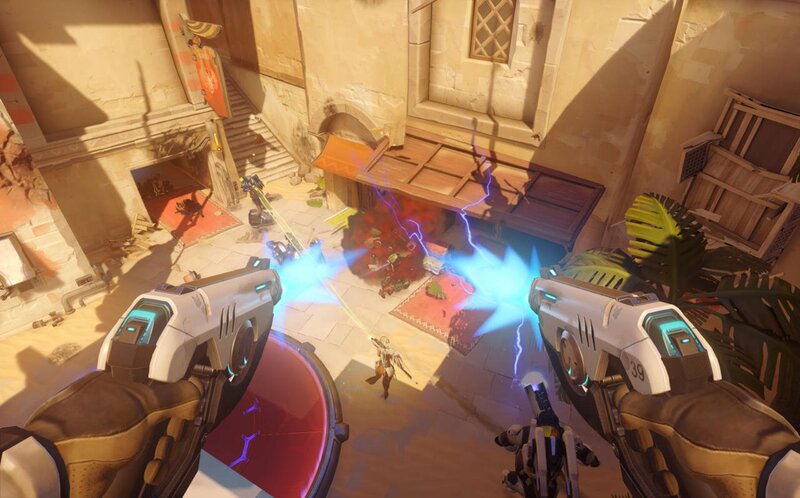 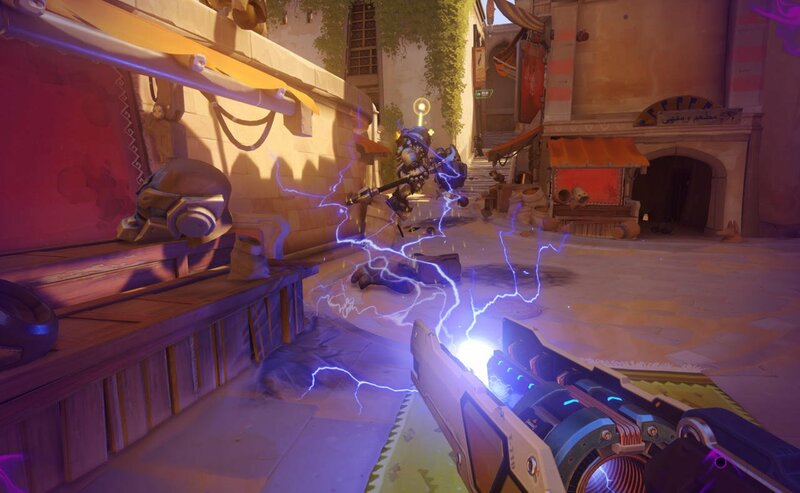 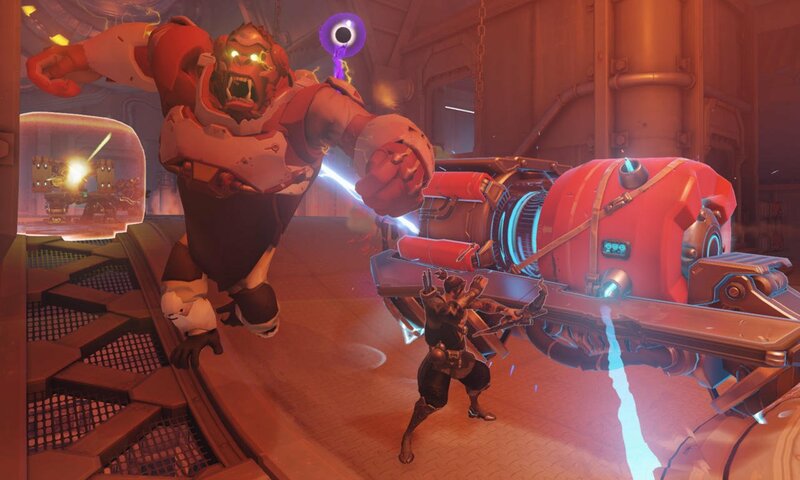 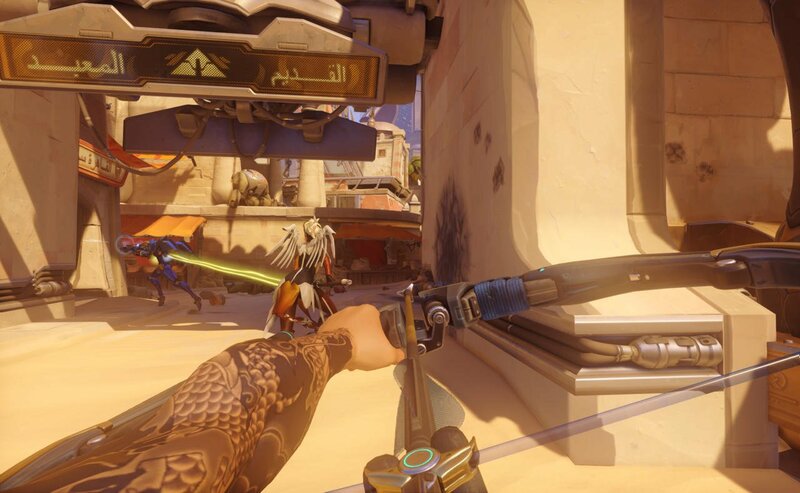 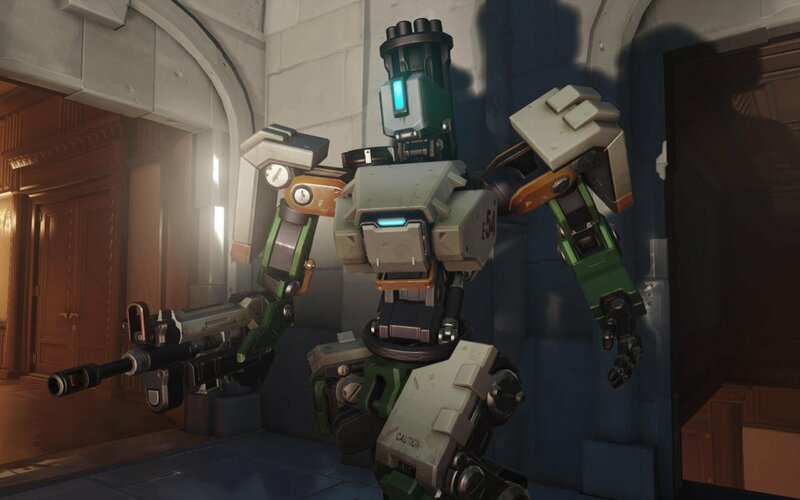 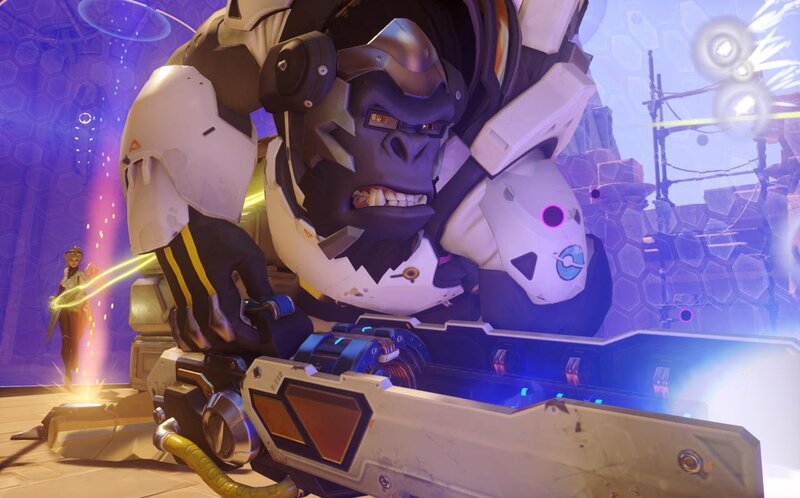 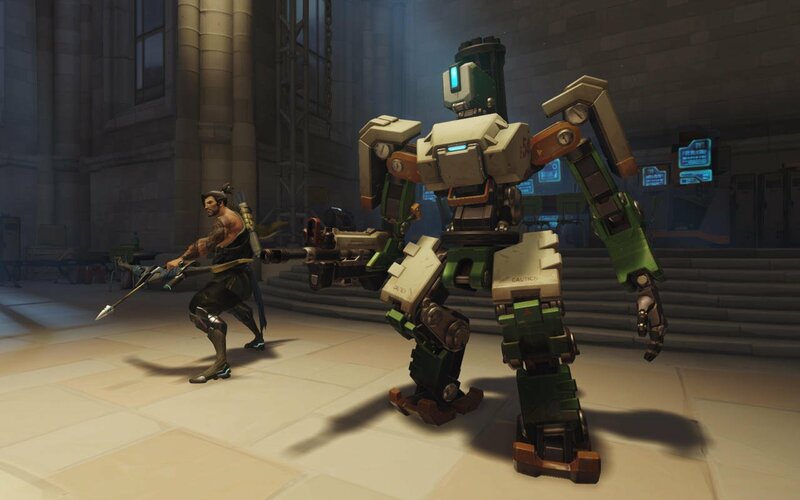 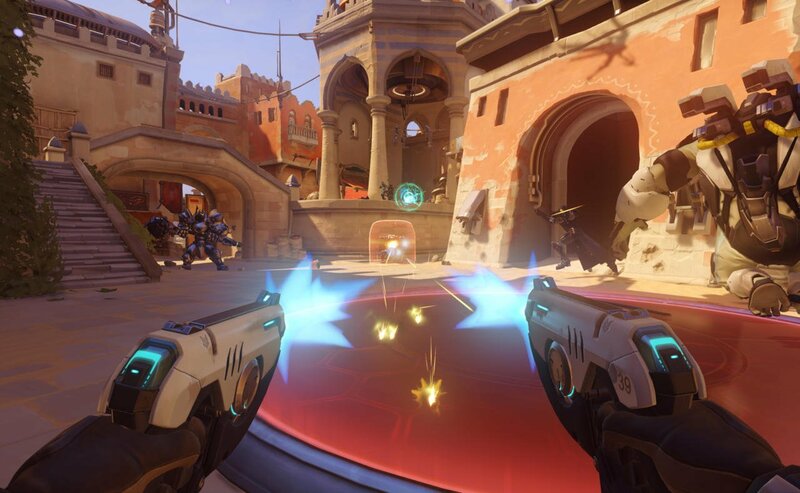 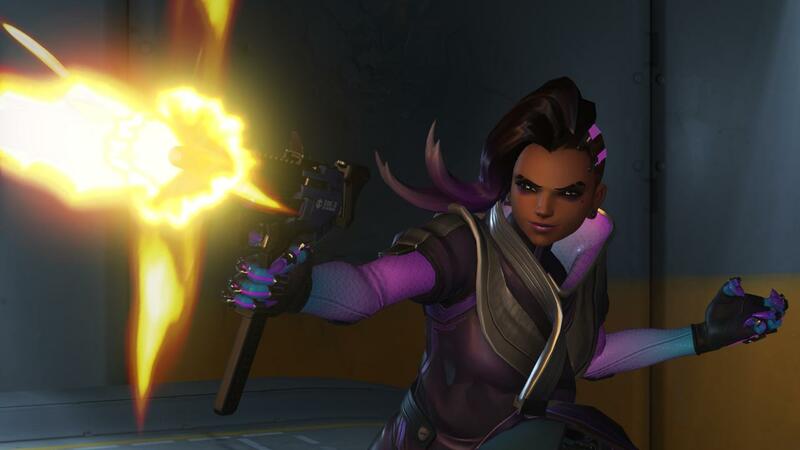 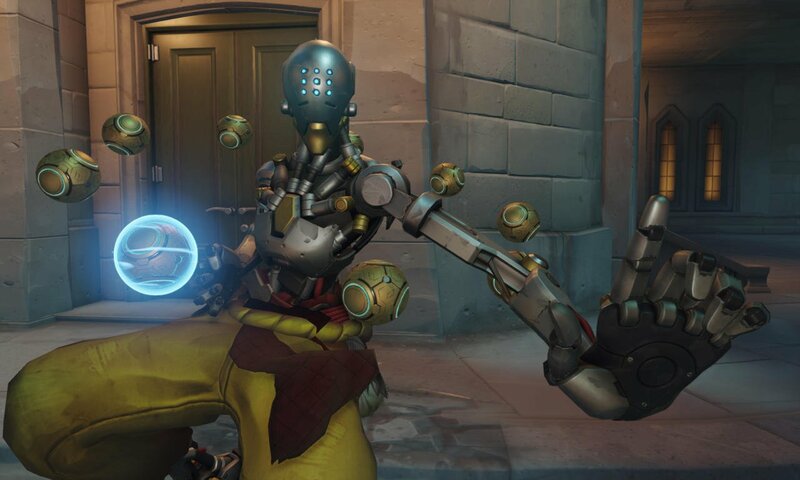 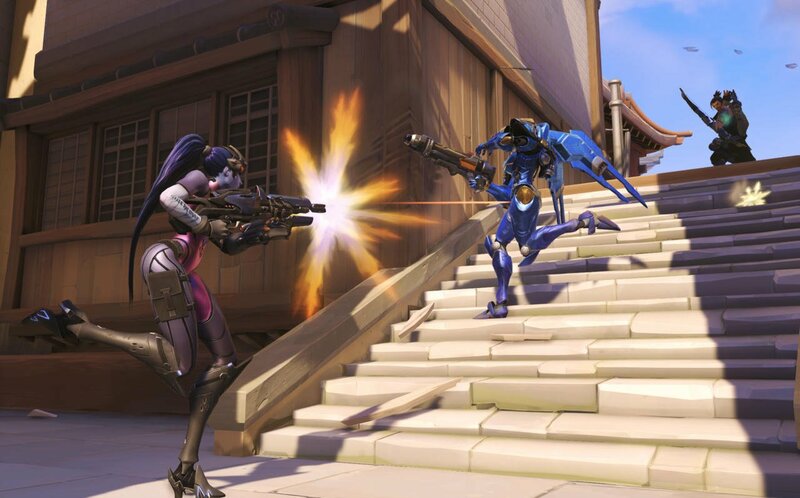 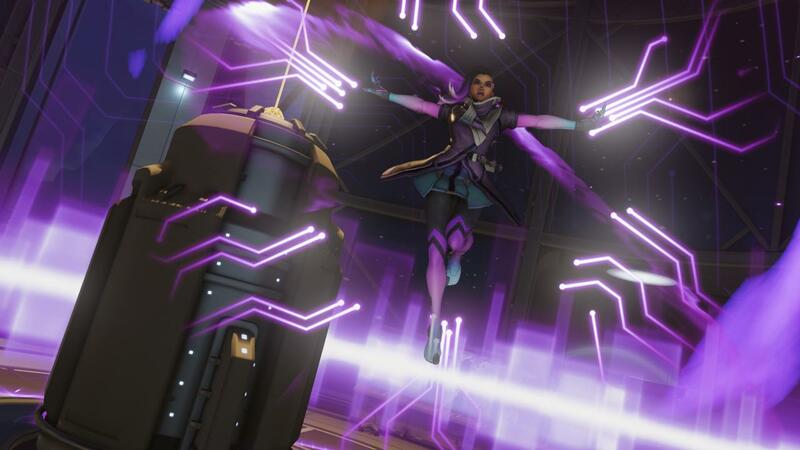 So in other words, it’s likely that players will eventually be able to create and customize their own maps down the road, but it’s clearly not something that’s planned for the immediate or even near future, due in part to the relative newness of Overwatch‘s game engine not making the feature a simple task. 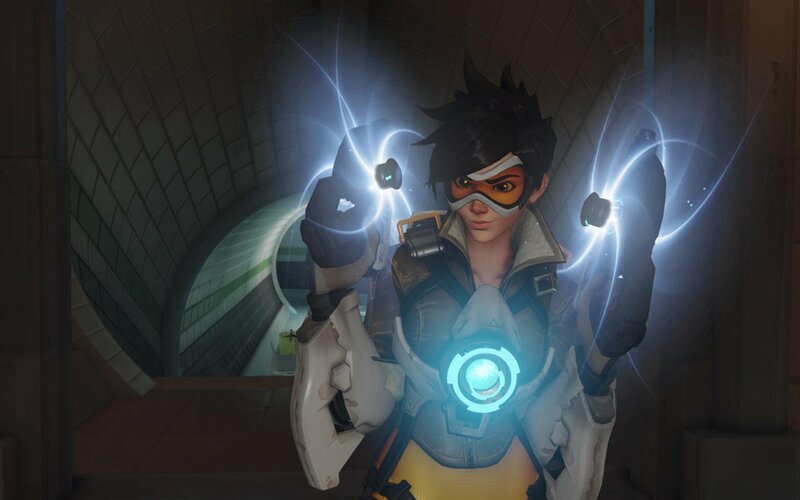 We’ll see where the future leads, but for now, I’m personally more than happy to let Blizzard keep doing what it’s doing. 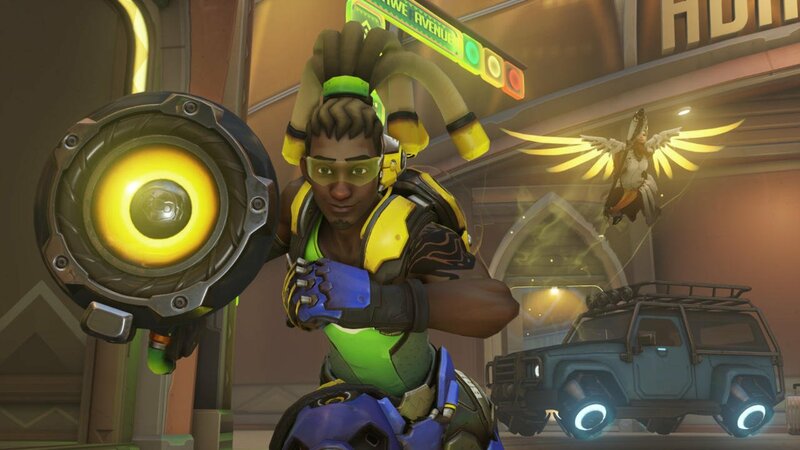 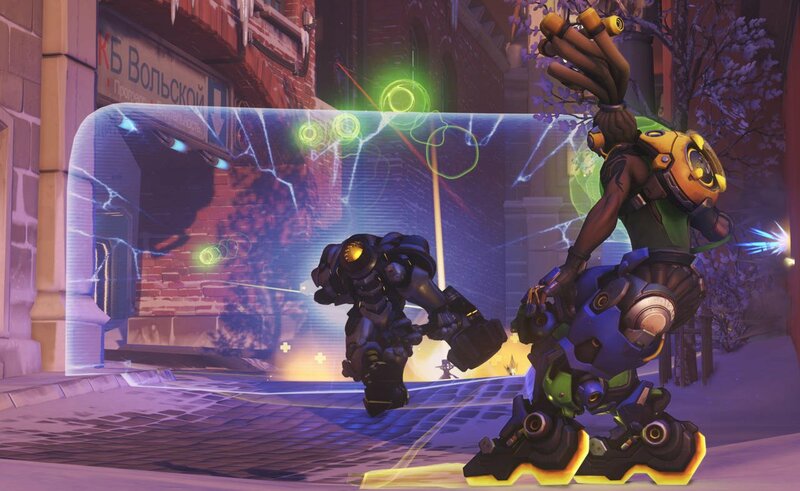 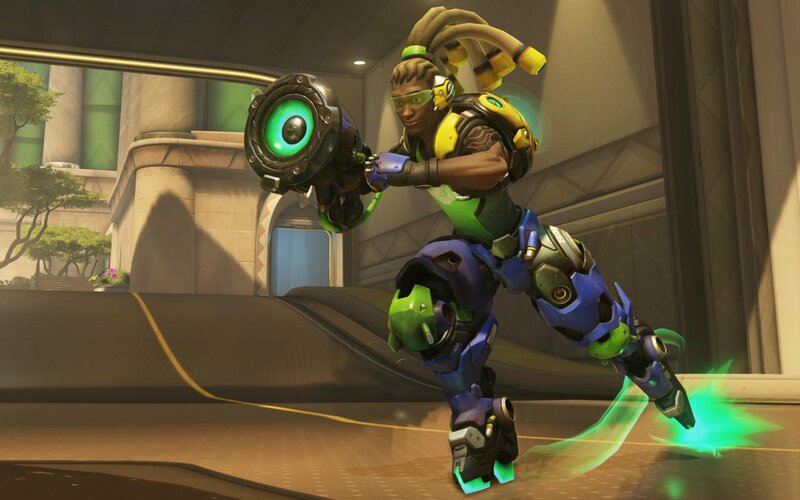 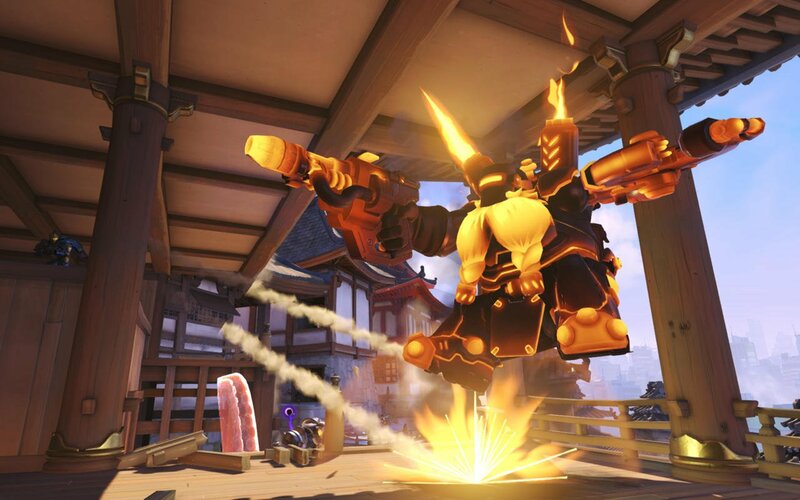 Speaking of which, its latest new character creation, Orisa, is due to go live on Xbox One, PlayStation 4 and PC today, more details for which you can find here.